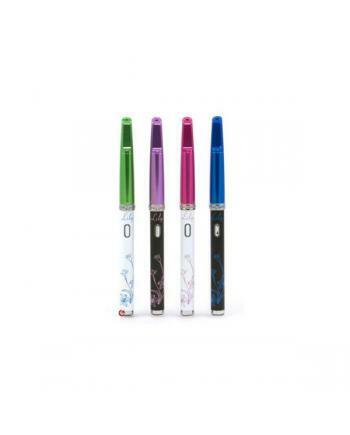 1. innokin itaste lily vape kit is the first lady vape kit2.four different colors avaliable3.sl.. The innokin iTaste CLK 1280 battery capacity is displayed via green, yellow and red LED lights. (Gre.. 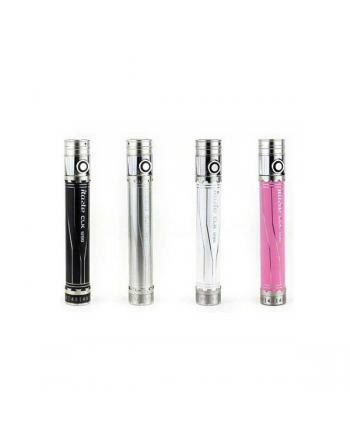 The innokin itaste CLK vape kit has different colors avaliable, black, silver and pink, the variable..
1. Scale Display Wattage Scale display wattage offers more intuitive control and more accurate ..
1. Innokin MVP2.0 and adjust working voltage and working wattage2. ohms meter: reads the resist..
1. cool fire 1 e starter kit with beautiful gift box package2. main material of cool fire i is .. 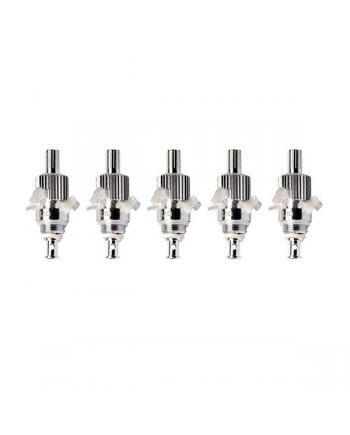 Features: Each package include 5pcs innokin iclear16B replaceable heads outstanding performanc.. 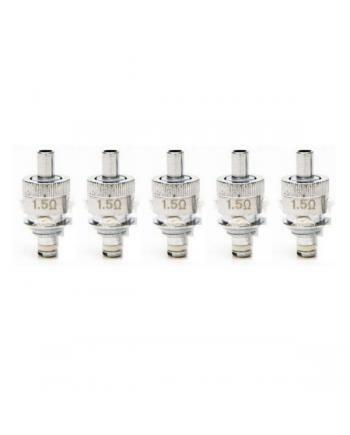 Specifications: Coils: 2 Wicks: 4 Quantity: Pack of five, single Resistance: 1.5ohm,1.8o..
1.Variable Voltage: voltage can be adjusted from 3.3 - 5.0 volts in .1 volt increments.2.Variable Wa..
1. Innokin itaste cool fire ii e starter kit, scale display wattage2. adjustable working wattage3. b..